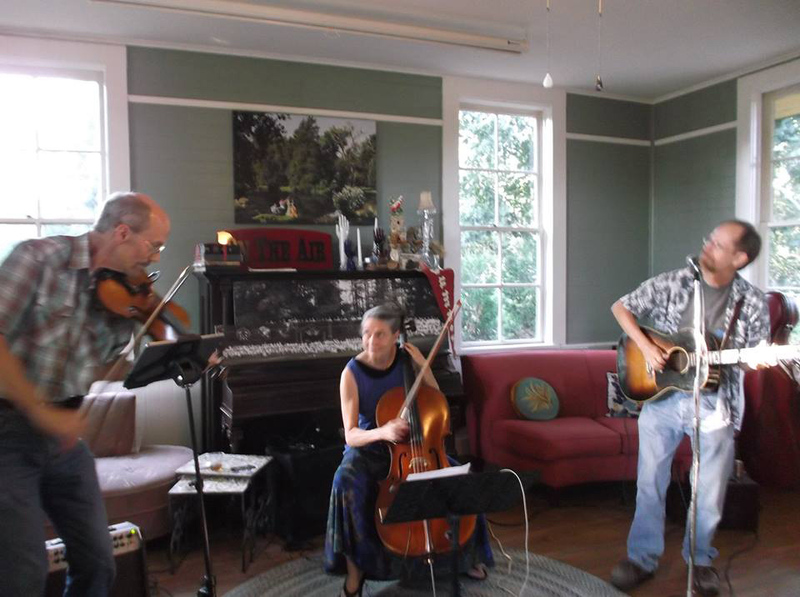 The Poke Salad Orchestra is a string trio that is firmly rooted in American traditions of old-time, country and early popular music. This home-grown orchestra happens in the moment, based on musical winds that can lead them in any direction. The group’s rapport, combined with individual command of their instruments, draws listeners in and envelopes them in the sound of strings being coaxed to their limits. 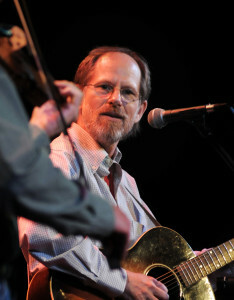 Guitarist and vocalist Kelly Werts has appeared several times at the Walnut Valley Festival in Winfield, and has performed regionally with ground-breaking acts like The Sons of Rayon, The Plaid Family and Connie Dover. Cellist Susan Mayo is on a tireless mission to bring the sound of her cello to varied musical settings. 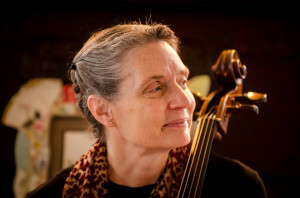 Appearances have ranged from the Wichita Symphony to Nikki Moddelmog, Bodo Ensemble, Plaid Family and World on a String. 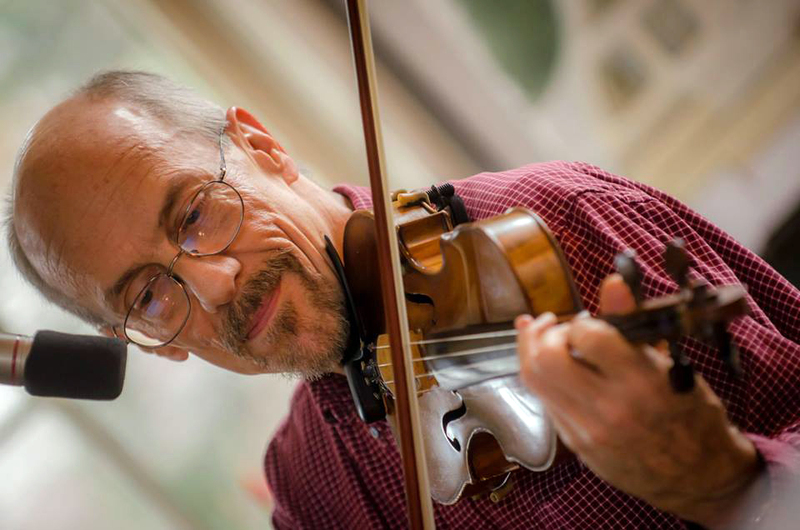 Rob Loren has toured as a fiddler with Ray Price, The Cherokee Maidens, Pavarotti and other nationally known artists, but is happiest while holding down jazz, classical and popular music gigs close to his home in Wichita. All three members of the Poke Salad Orchestra have in common a desire to reach beyond the boundaries of musical styles to craft a personal interpretation of the tunes they love. Their performances have been met with smiles of recognition at their choice of songs, along with hearty approval of their spirited delivery.